Last Friday I spent a wonderful evening, listening to various comedic and humorous pieces from the members of the Worcester Writers' Circle at You Can't Be Serious! 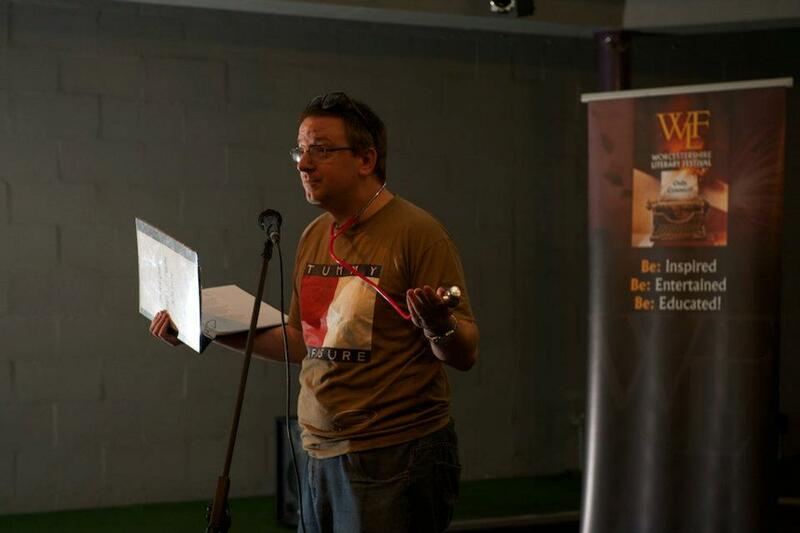 event as part of the Worcester Literary Festival, before performing three of my own pieces. 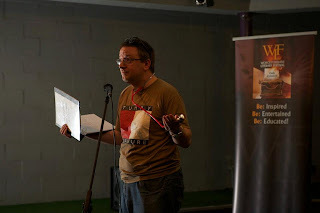 I'll next be performing again at 42, Worcester's monthly genre fiction open mic event next Wednesday, 27 June 2012. For more info on the next 42 event, click here. See you there!